Getting the organisation to understand, believe in, and deliver the strategy or activity to be undertaken. This might be a new target audience that requires a different approach, a new segmentation, a brand relaunch, or engaging a new distributor. It includes ensuring emotional commitment, process and structure development, training and internal communications, plus agency relationship management. 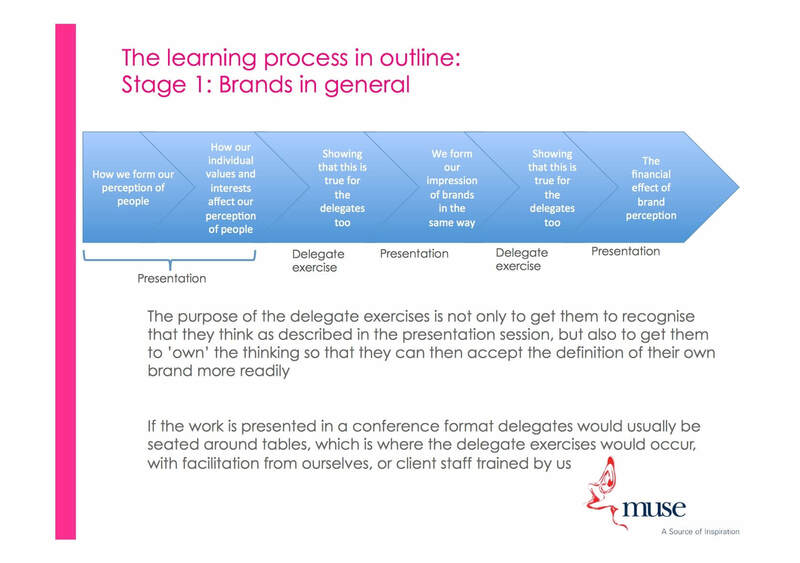 Most commonly it involves getting the organisation’s brand understood and so that is the example attached below, but the learning principles apply to any initiative. Brands are very difficult things to understand, even many working in Marketing in clients or agencies don’t properly understand brands and how to create wealth from them, let alone personnel in other functions who influence the brand. We have developed a methodology to ensure a clear and practical understanding of what brands are that everyone can understand and act upon, from a CEO to someone working on an assembly line. 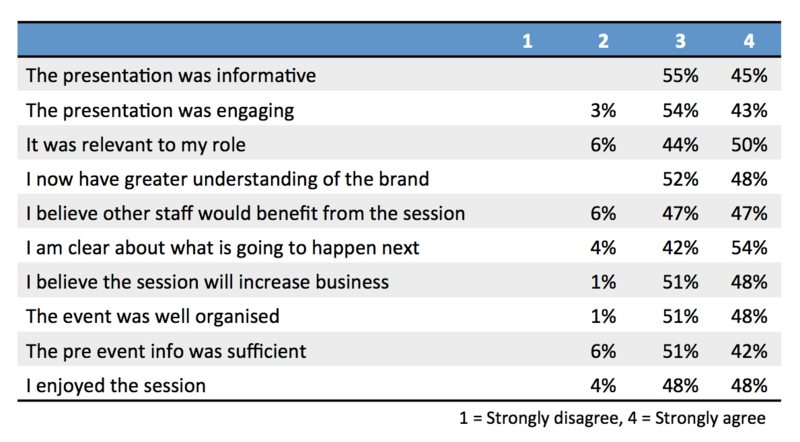 It is called ‘Brands are like People’. It is tailored to the needs of the individual client and has been very positively received by every organisation who has bought it. It allows every employee who the client chooses to involve to understand their brand(s) and understand what every individual in an organisation can do to contribute to its success. 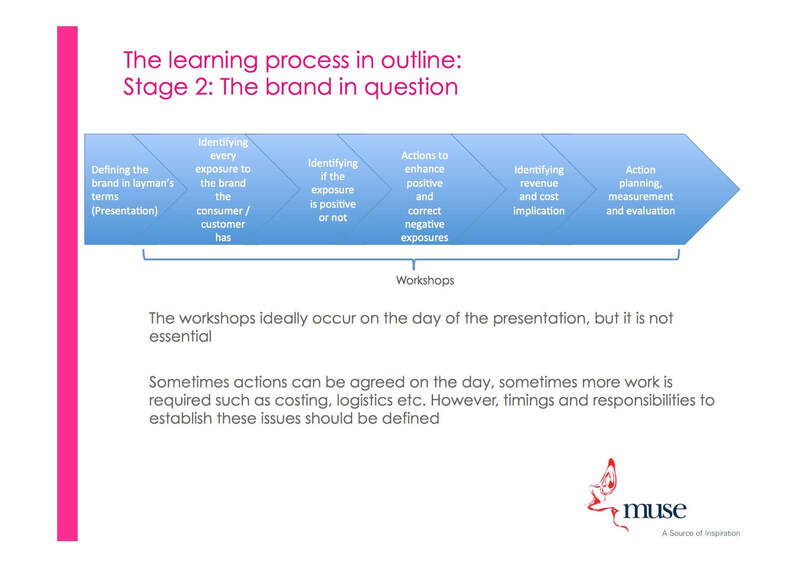 We have used the methodology during a four hour workshop with the board of a global printing company through to 30 conferences of 180 people each and 540 workshops for 5,400 employees of a drinks company. 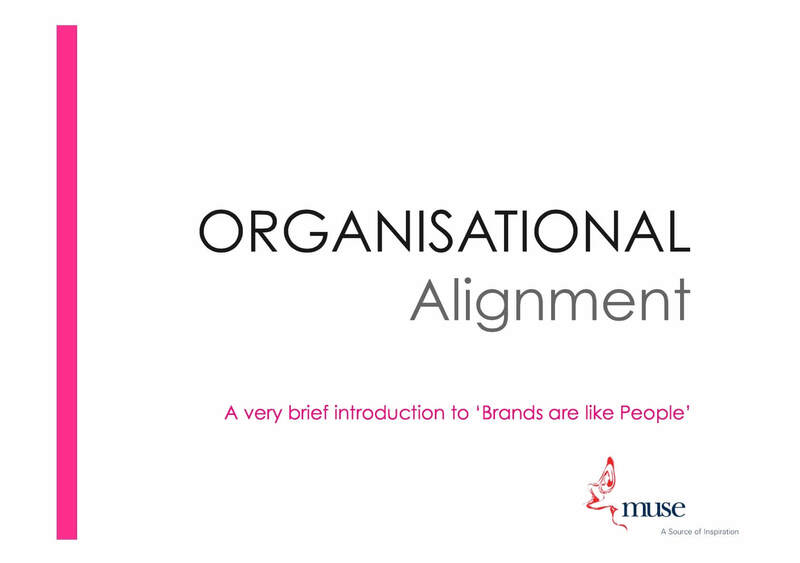 We also conduct organisational alignment on other subjects, such as understanding segmentation and its implications, but that’s much simpler than getting organisations to understand their brands, because the issues are much more tangible. Dean Street. A place of history. Karl Marx lived above what is now Quo Vadis restaurant from 1851 to 1856, and sadly three of his five children died here. His collaborator, Friedrich Engels also lived on the street. Charles Dickens performed at the Royalty Theatre at no 73-74 and Mozart gave a receital at no 21. General De Galle used the French House pub as his unofficial headquarters when he fled from France, and in a much earlier age Admiral Nelson stayed on Dean St the night before setting sail for the Battle of Trafalgar. Politics, culture and war, all on one street.